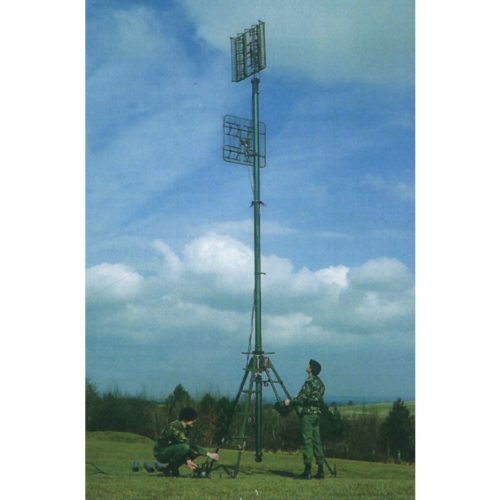 Fast installation of mast systems is often indispensable. According to customer’s requirements our systems can be mounted onto vehicles or used in open space. They are available in light, medium and heavy duty versions depending on their height and weight of the object to be fixed, e.g. camera, illumination devices, antenna etc. 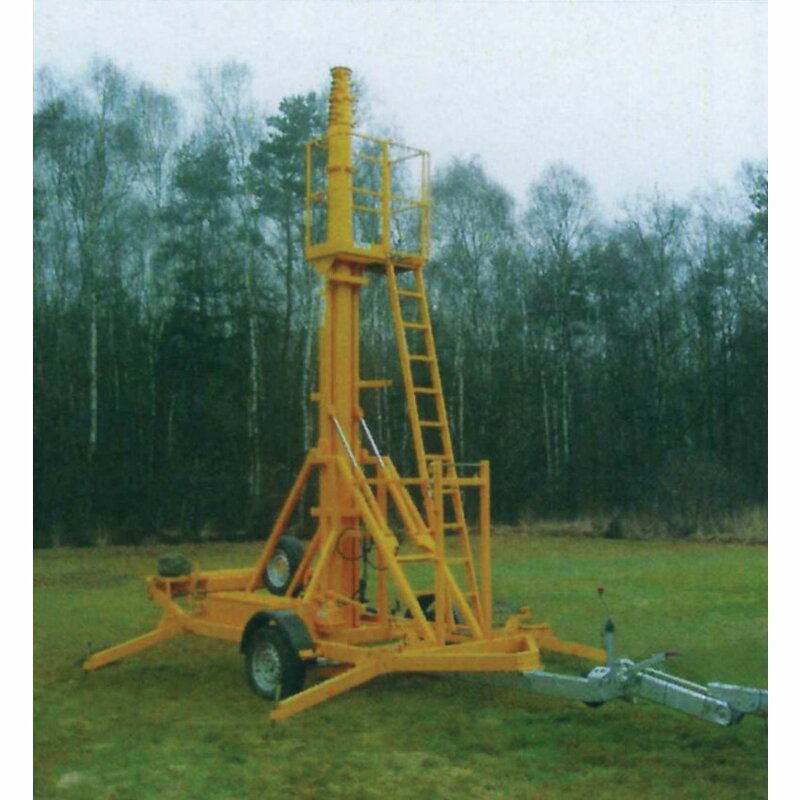 Out of our range of more than 30 different mast systems we have selected 3 versions. Please ask for a detailed quotation that are sutiable for military purposes as well. 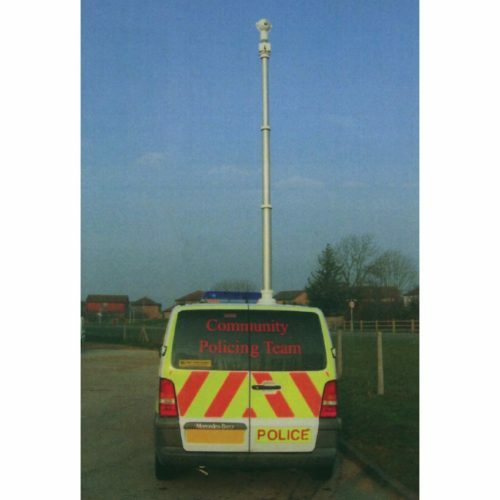 Various: Every mast can be mounted freestanding or onto a vehicle. Extension is effected by hydraulic or hoisting winch.